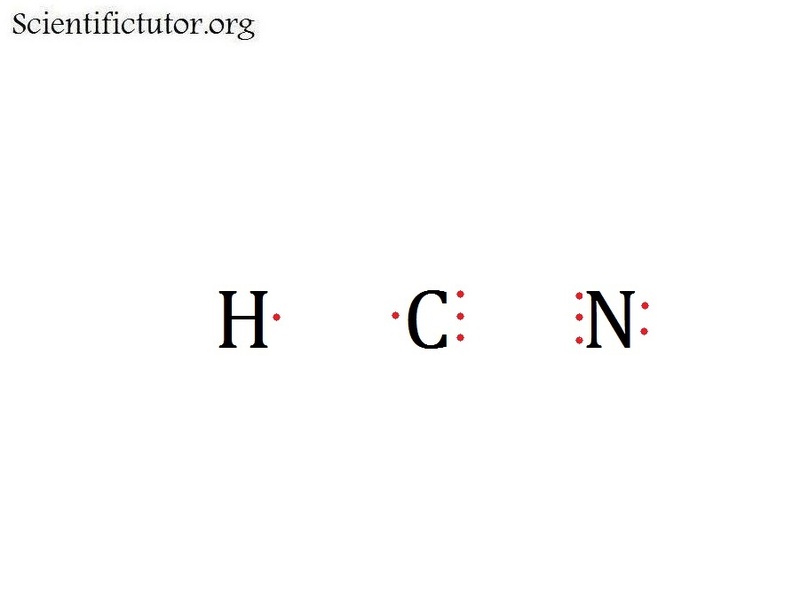 VIDEO explanation of the Octet and How to Complete it. WARNING: Many teachers choose to oversimplify the completion of the octet step by instead phrasing it in terms of the number of bonds. They do this because completing the octet is the most difficult step. However, if you oversimplify this step then you will carry with you a handicap that will plague you for the rest of your college based chemistry classes. I am a fan of learning it correct the first time. The octet is a concept that all the valence electrons that stay connected to an individual atom will form into some kind of regular predictable pattern. The most common number of predictable valence electrons is 8 which is where the word OCTet comes from (like an OCTopus has 8 arms). Many atoms of elements try to form their valence electrons into groups of 8 by combining (sharing) valence electrons with other atoms. We call this sharing of electrons the creation of bonds. What are the octets for each element? 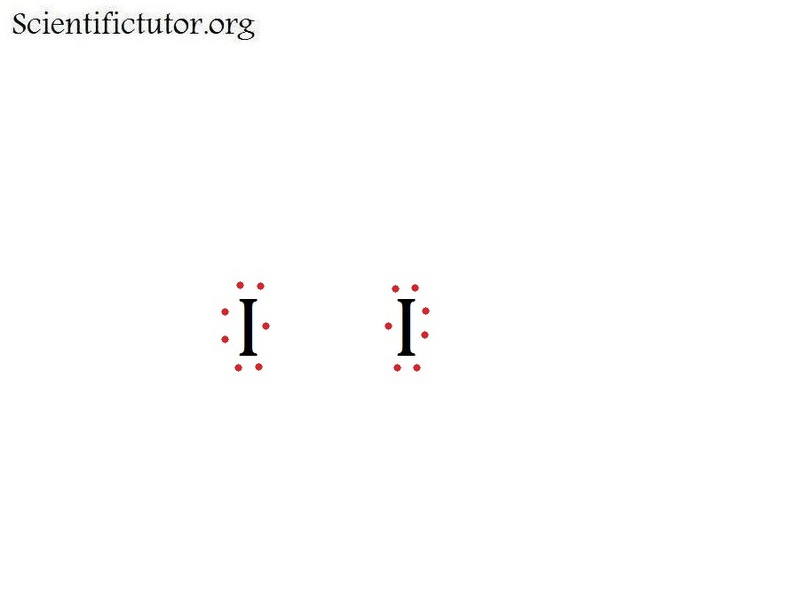 Although 8 is the most common octet it is not the only possible octet. 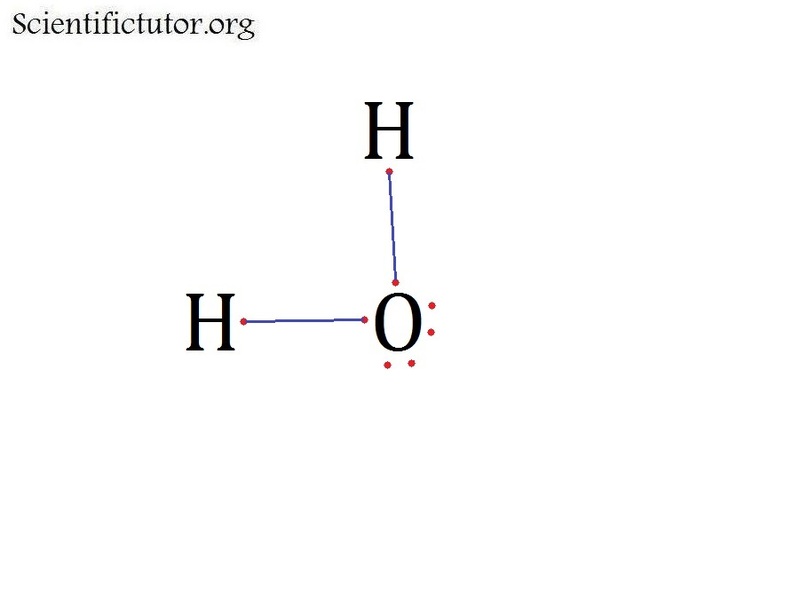 The special element Hydrogen also predictably forms an octet of 2. Below I will lay out the elements according to their octet. 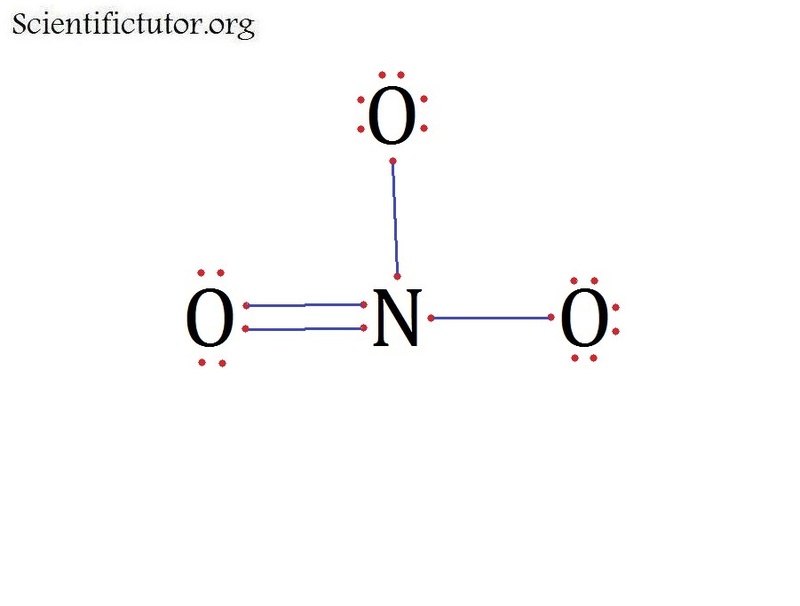 How do you complete the octet in an Electron Dot Structure (Lewis structure)? Regardless if atoms are searching for an octet of 8 or 2, the way they do this is by creating bonds. Each bond made is constructed with 2 electrons locking themselves in a particular arrangement to pull the two atoms they are near together. In an actual chemical, the bonds form to trick each atom in the bond partner into thinking they have more electrons in their octet (valence shell) than they actually do. 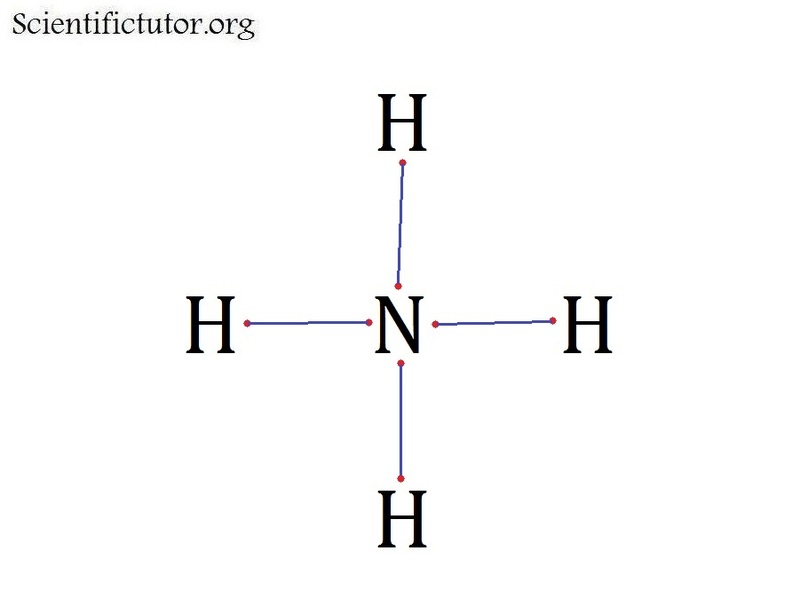 So if carbon and hydrogen form one bond between themselves, then the two electrons contained in that one bond count for both the octets of carbon and the octet of hydrogen. 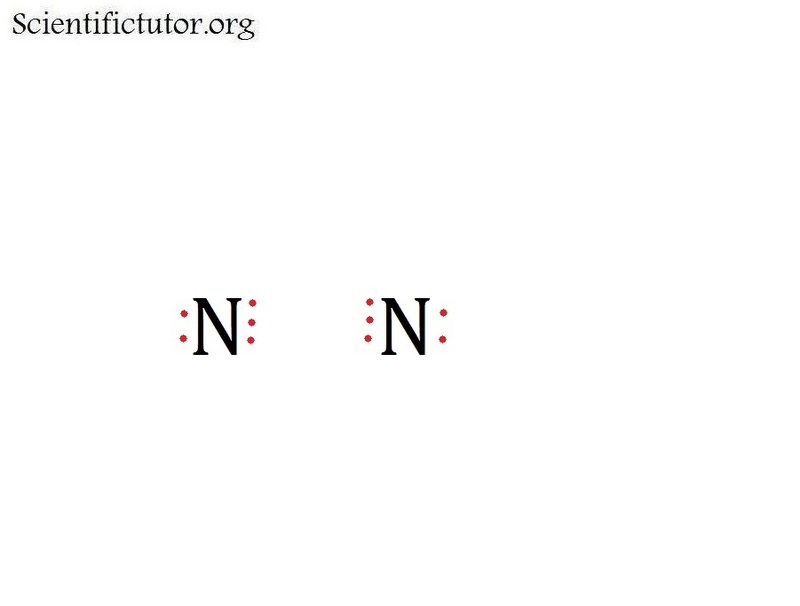 However, lone electrons (non-bonded electrons) do not count for the octet of two atoms. Lone electrons only count for the octet of the atom they are closest to. To count the octet of each atom you count all lone electrons near that atom plus all the electrons contained in the bonds that are connected to that atom. 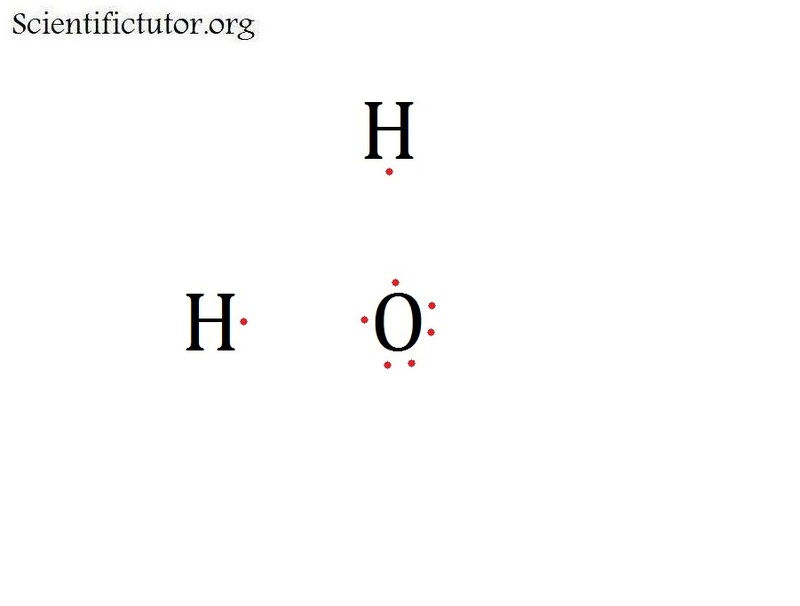 Each atom must have a complete octet to form an overall correct electron dot structure (Lewis structure). In addition to connecting atoms with bonds to form octets, in some extreme cases you may have to move electrons from one atom to another in order to complete the octet. There is no restriction on when or how many electrons you can move from one atom to another. As long as the octets are correct it should work. 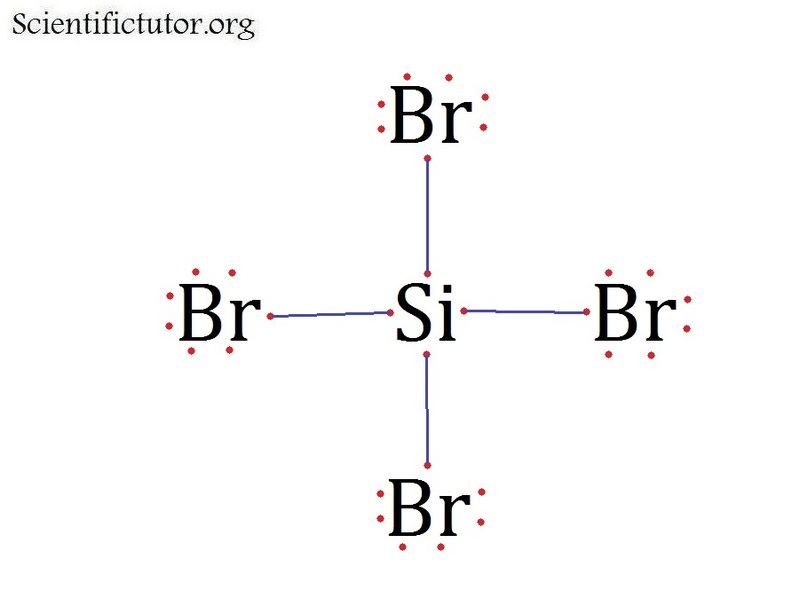 The only rule on what not to do in an electron dot structure (Lewis structure) is to not connect the outer atoms to other outer atoms. This will only happen in advanced college organic chemistry classes for reasons that you do not need to know. Visit the organic chemistry area of the website if you are curious but make sure you understand this entire Molecular Structure lesson first. How do I become successful with the octet? The technique of applying the octet takes some getting use to so I have set up some rules or guidelines that I have seen be successful over the years I have taught. 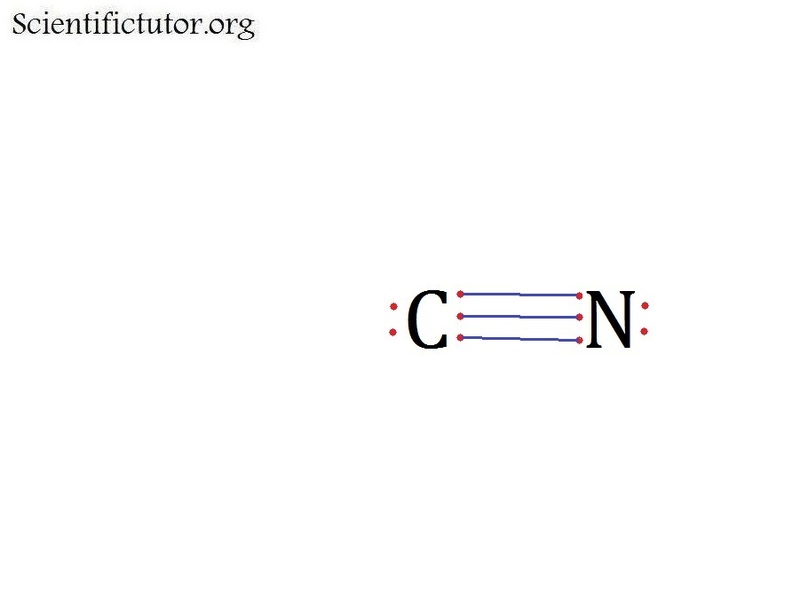 1) Represent bonds as lines. 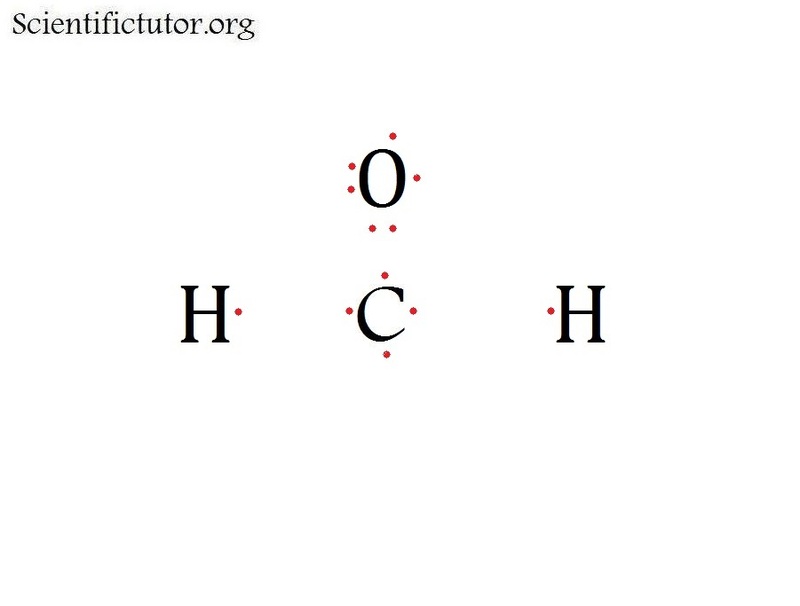 Many teachers say to use dots instead of lines for bonds. However, this confuses students when trying to count the octet. 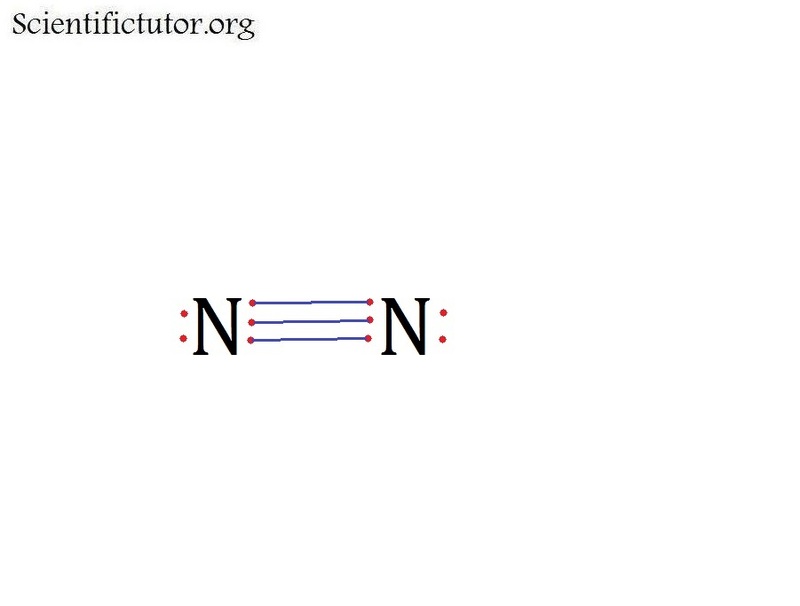 2) When you draw a bond (with a line) immediately delete or draw over the 2 electrons that the bond is representing. The most common mistake I see is for people to lose track of how many valence electrons they start with but drawing bonds and then forgetting to erase the electrons that made them or erasing electrons to move them and then never drawing them back in. 3) Complete the octet of the outer atoms first. Most people try and solve the octet of the central atom first. It is not wrong I have just found that it is harder for people to think in that direction and creates less success for them. 4) Only form one bond at a time and then count the octet. The faster people try to form the octet the more likely they are to make a mistake. 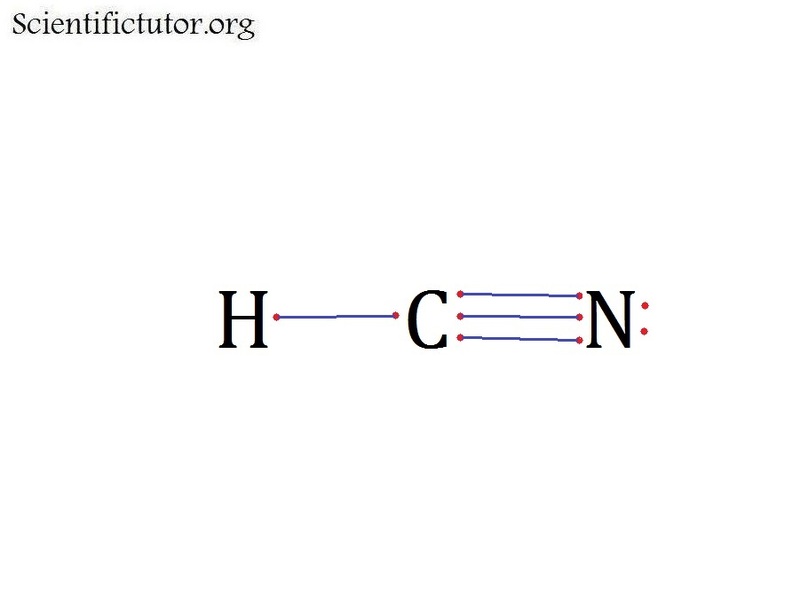 People try and form multiple bonds and then end up with an octet that is too high and become paralyzed with confusion. 5) If you become confused and don’t think you can continue to move forward to complete the octet of any atom then stop and start over from the beginning again. 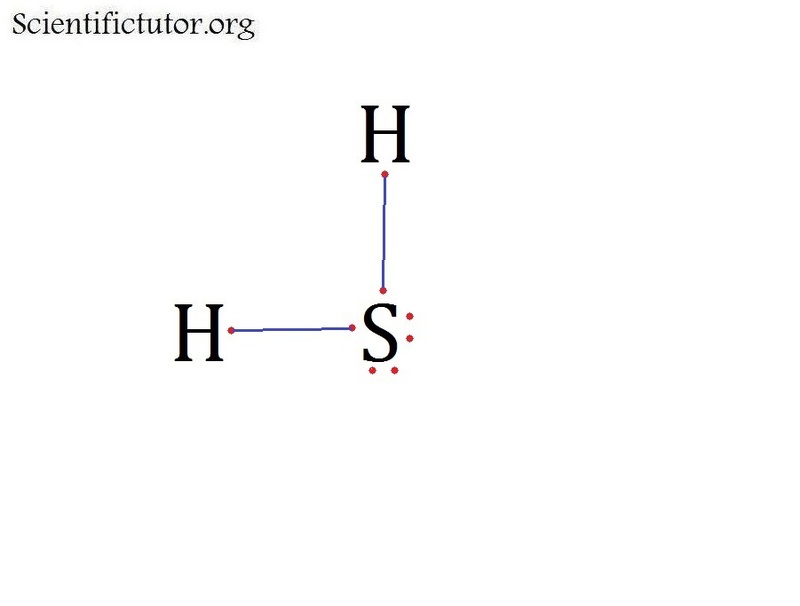 The second most common reason while people cannot finish an electron dot structure (Lewis structure) is they think there is only one way to do it. This causes them to repeat the same steps over and over again while trying the same electron dot structure (Lewis structure) multiple times and never getting an answer that satisfies them. 6) If one set of steps did not work try something completely different next time. 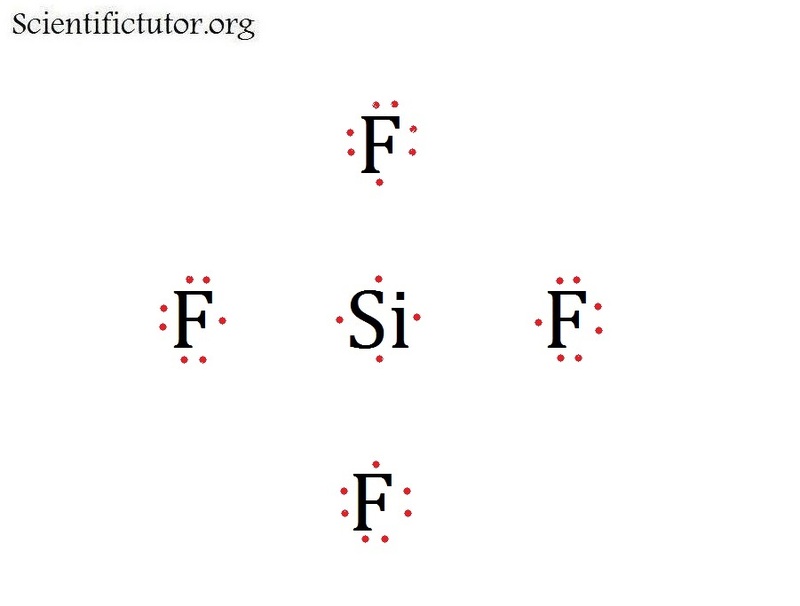 Changing which order you complete the octet in or which direction you draw the electron dot structure (Lewis structure) in can change your ability to solve for the correct structure. People get stuck thinking one way and it can cause them to miss how to make things easier or better for themselves. Shake things up. The worst that can happen is you do no better than you did last time. 7) Have the rules for the octets of each element next to you. 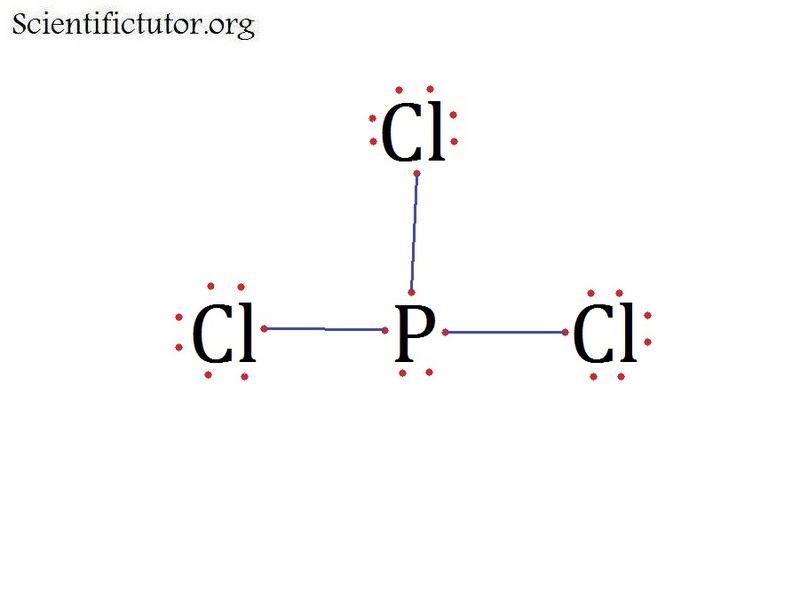 This is to prevent possible frustration because you thought an elements octet was different than it actually was. 8) Be patient and keep trying. 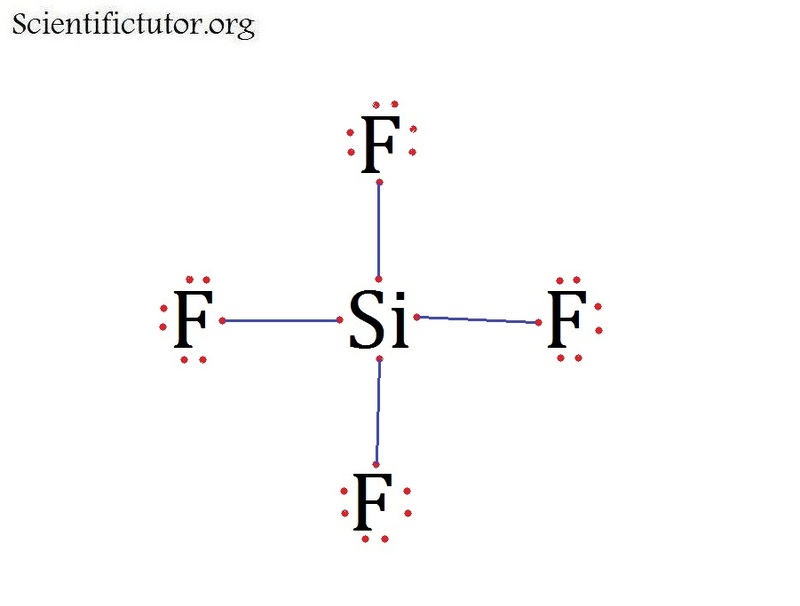 The more you practice and the more you attempt to solve problems the more you will learn and the better you will become at electron dot structures (Lewis structures). Just because you didn’t finish doesn’t mean you didn’t learn anything. Examples: Use the picture in the STARTING PICTURE COLUMN and complete the octet of each atom by drawing the appropriate amount of bonds. 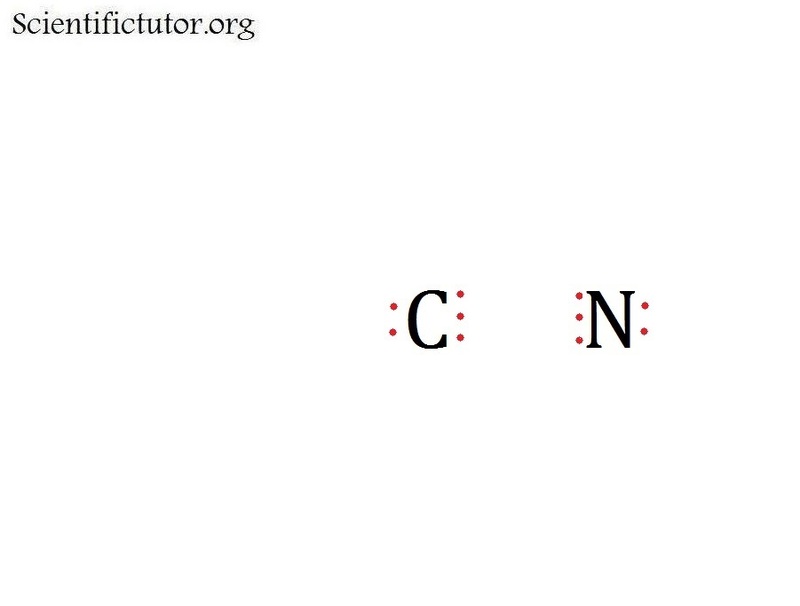 VIDEO Completing the Octet Examples 1. PRACTICE PROBLEMS: Use the picture in the STARTING PICTURE COLUMN and complete the octet of each atom by drawing the appropriate amount of bonds. Remember if you get stuck, start over from the beginning and try again.